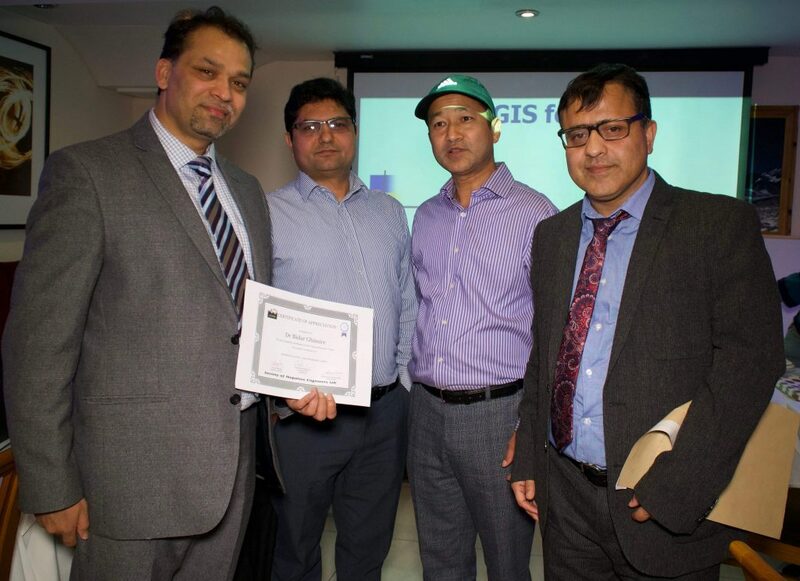 Society of Nepalese Engineers in UK (SONEUK) successfully organised a one-day training on Geographic Information System (GIS), which is a framework for gathering, storing, managing and analysing geographical information. 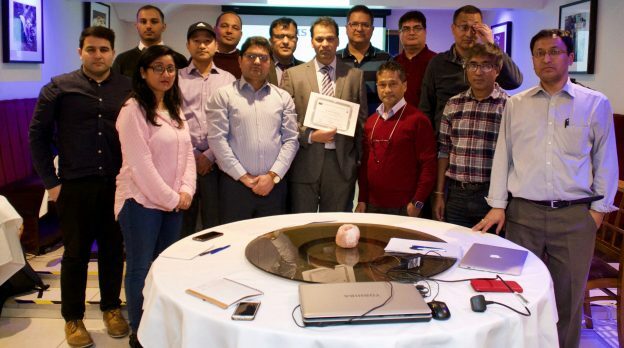 SONEUK Executive Member Dr Bidur Ghimire trained 15 engineers from around London at the event held in Everest Inn, Blackheath. He delivered an in-dept presentation on the GIS theory and then conducted a hands-on practice on engineering application of GIS, later on the day. He also discussed the inter-relationship between various GIS software applications during the training programme. For a video report, please click play button above. SONEUK Advisor and former Chairperson Krishna Kishor Shrestha expressed that such events can prove very useful to the engineering community. 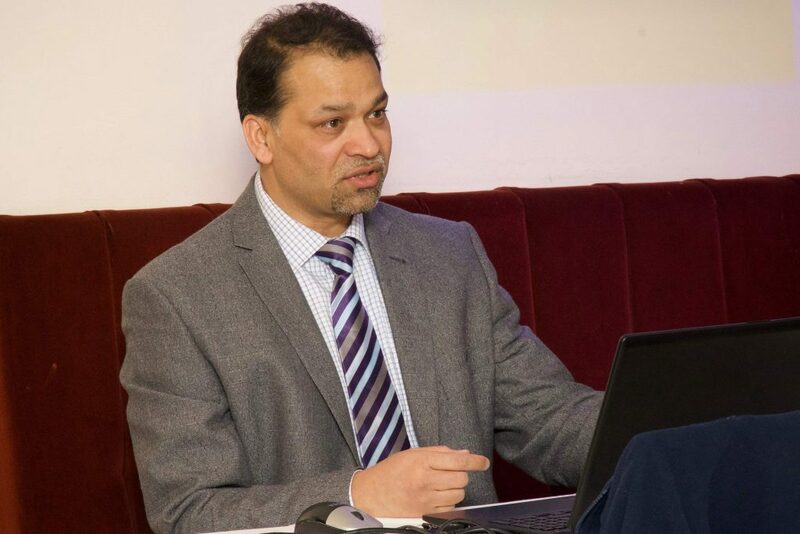 The event was conducted by SONEUK Executive Member and Training Coordinator Mr Bed Bhattarai who informed that more such training on other relevant software applications like AutoCAD, Revit, Visual Basic, etc. will be organised in the future. SONEUK Chairperson Shailendra Kaji Shrestha distributed certificates to the organisers and participants of the training and added that the society will be conducting more useful trainings in the future so as to benefit its members. Most of the participants expressed the training was successful in enhancing their knowledge of GIS and it also was very beneficial to fresh graduate engineers.